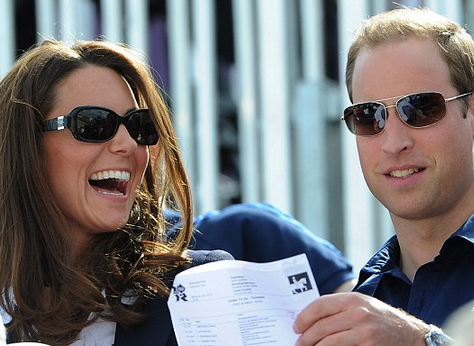 Will Princess Eugenie Marry Her Boyfriend Next Year? 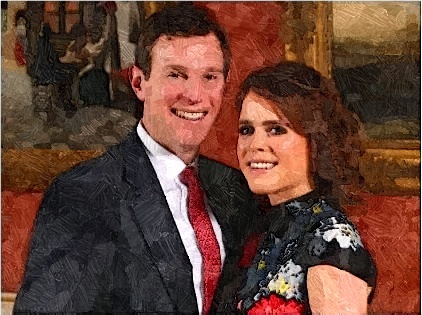 Princess Eugenie and boyfriend Jack Brooksbank became the center of speculation that they are officially engaged by the end of the year. 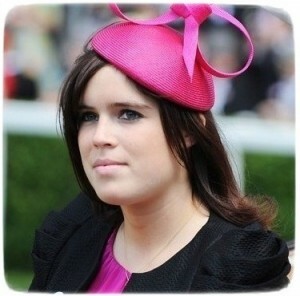 Read moreWill Princess Eugenie Marry Her Boyfriend Next Year? 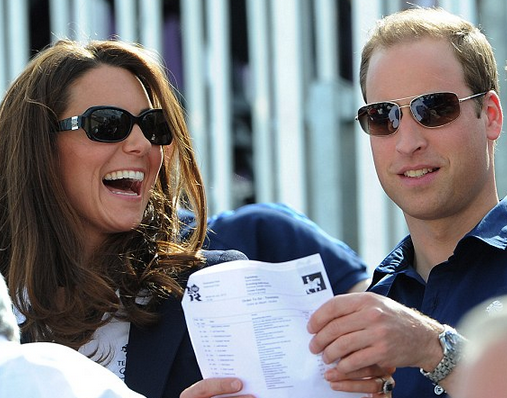 Duchess Kate and Prince William watch equestrian event of 2012 Summer Olympics on July 30, 2012 in London. Princess Eugenie is amazed with her grandmother, who is the Queen, when the British royal walks into a room. 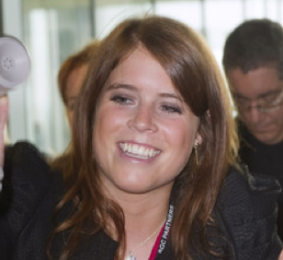 Princess Eugenie was tramping the streets in her ankle socks and holding boots in hand while looking for a taxi after a night out in London with friends. 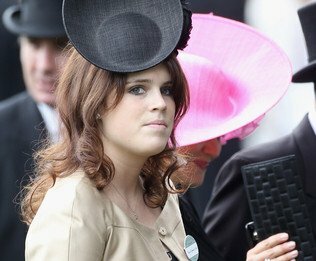 Party-loving Princess Eugenie should emulate her sister after disappointing results in her English Literature, History of Art and Politics end-of-year exams at Newcastle University. 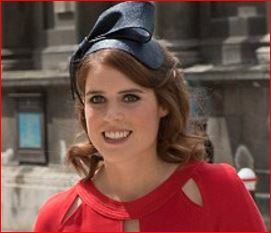 Princess Eugenie looked stunning while sporting a corseted red gown at Sir Elton John’s White Tie and Tiara Ball. 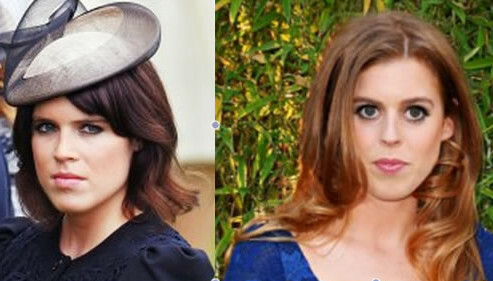 Princess Eugenie was sporting a low-cut scarlet dress accessorized with a navy blue hat with a net veil and navy blue stilettos at Royal Ascot yesterday. 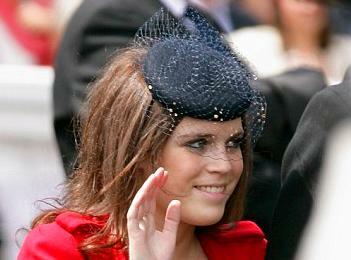 Princess Eugenie revealed how surgeons at a world-class orthopedic hospital saved her from developing a hunched back. 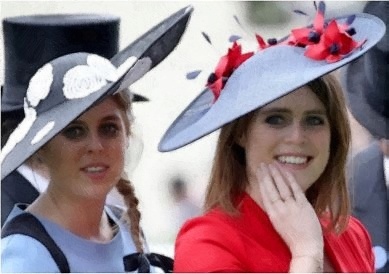 Princess Eugenie was having fun at a fancy dress shop with her friend Tilly Standing on a recent family holiday in Spain.